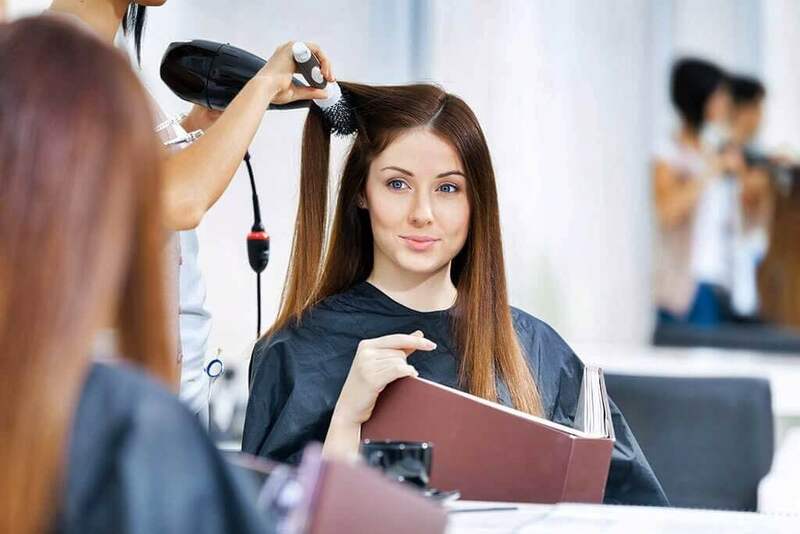 Book a 20 minute consultation with our stylists to decide whether hair extensions are a good option for you and determine which type will be healthiest for your hair. You will have the option of purchasing your extensions through our quality provider, or bringing your own extensions in for $0. A keratin tip bond is expertly attached to your hair. The installation is finished with a blending and polishing trim. 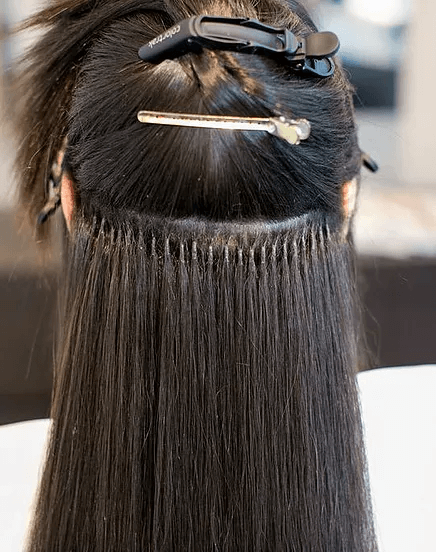 Partial extensions are sewn-in with a net (optional) leaving a large portion (edges, nape & crown) exposed. Any length extensions can be applied. All clients receive a FREE consultation prior to service. Many women dream of longer, thicker, fuller, more beautiful hair flowing down past their shoulders. 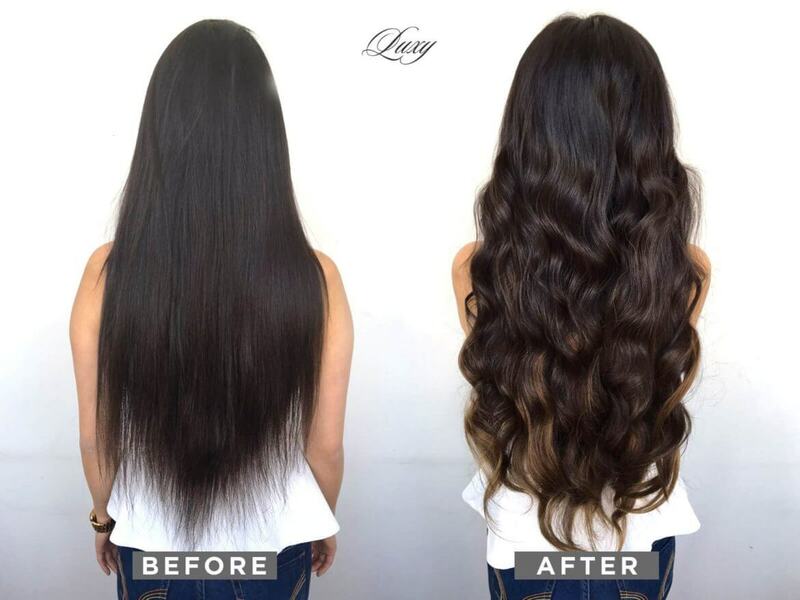 Today, more women are realizing that this dream can be a reality within a few hours and without the high price tag Hair Extensions, the most technologically advanced system on the market, utiilizes 100% human Indian remy hair for the most natural looking extensions. 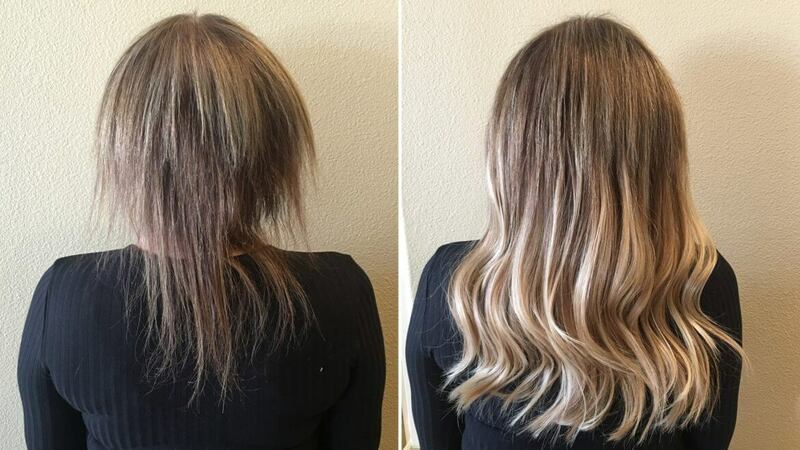 This hair extension system offers advanced technology for speedy installations, a variety of lengths, colors, blends and installation methods, for beautiful natural results every time. • If you desire longer, fuller, thicker hair and your current hair condition is not damaged, overly dry, too fine or over processed, you are a good candidate. • If you have had any type of head injury or surgery and you have scarring on your scalp as a result, we may be able to help you hide the scar with this extension system. • If your hair looks thinner, you may want to use hair extensions to restore fullness, volume, length and body. • If you recently cut your hair short and now want longer hair, and you just don’t have the patience to grow it our naturally, you are an excellent candidate for hair extensions. Schedule now by clicking on “ Book Now ” button. During this session, we will determine whether hair extensions are right for you. If you are a good candidate, the consultation fee is credited towards your first hair extension service. During this consultation, we will guide you through your length, color, volume, and pricing options. In addition, we will guide you through which extension method is best for you! You can even request a trial test strand. Once you’ve chosen your options, a deposit is taken (if not a same day application) to reserve your actual hair extension appointment. . Remember, the hair extensions are 100% natural human hair and do require diligent care and maintenance. No silicones or conditioners can be applied to the bonds of Hot and Cold Fusion Systems and Sticker (Tape-in) Systems. You can brush your extensions with a special boar bristle brush that we offer for sale in-salon. 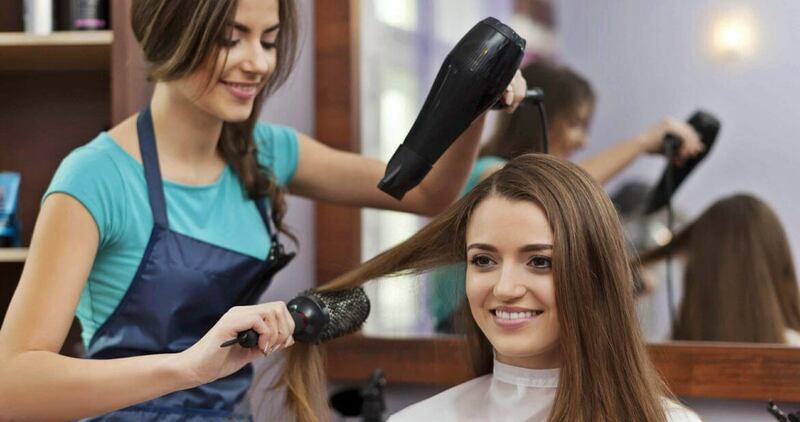 Your Certified Extensionist will use and recommend shampoos, conditioners and styling products consistent with your extensions and style. Yes! Our hair extension are 100% human Indian remy hair and can be treated the same as your own hair (although it may not be necessary). Euro So.Cap. Hair Extensions come in a complete assortments of natural shades, blends and lengths. With over 160 shades, lengths and assortments in stock, we can create any look you desire. 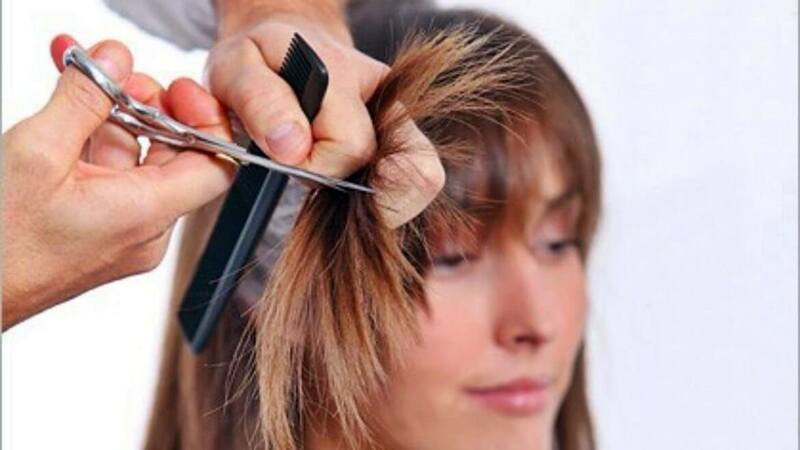 With Hot and Cold Fusion Methods, extension pincers are used to break the keratin bond to remove them. Sticker Hair Extensions are simply peeled off. 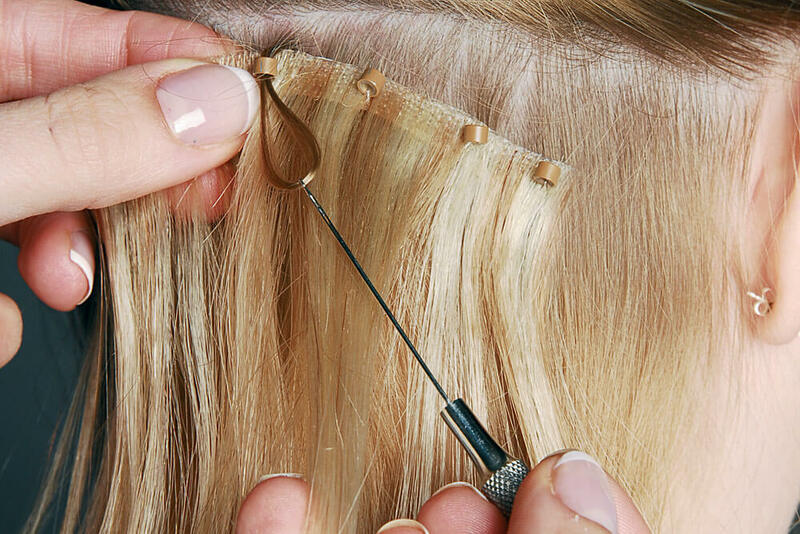 Sticker Hair Extensions can be re-tabbed and re-applied to your hair while the hot and cold fusion methods can not. Clip-ins can simply be removed by yourself or the Hair Extensionist.